My finest accomplishment in life is my children, my family. I work hard to keep our relationships healthy, always attempting to be as honest and compassionate as I can be. Sometimes I do well, and sometimes I don’t, but my children are wonderful people who do not hold it over my head when I am a lunatic. I have done many things in my life, but none compare to participating in this fantastically nutty family of my mine. Among the things I have done are nine years of bookkeeping and statistician work, massage therapy, and business ownership. I got a small degree in business and accounting when I was nineteen and went to work in offices for other people. After I was on workman’s comp at 28, I went to college. My original plan was to get my bachelor’s and then my master’s in psychology and become a psychotherapist. I attained my associate’s degree in a year and a half and was given a full scholarship plus some to Colorado College. I attended CC for a year and a half before getting derailed by massage therapy. My mother was a massage therapist and had opened her own school, Cottonwood. I began to work for her about six months after the school opened, and a couple months later was attending massage school while finishing my semester at CC and raising two tweens. I left CC to pursue massage training, and by the time I graduated massage school nine months later, I was basically running the Cottonwood School of Massage, and soon I owned half of it. Being in this environment gave me many opportunities for clients and I found myself having a thriving private practice as well. I began to develop SMRT upon hearing about a technique called Modality C (which I cannot name because they have informed me that I do not have permission to name their modality on my website). Owning a school means you can have many teachers come to you instead of having to travel to take classes. During a class on MLD (Manual Lymphatic Drainage), the teacher began to use some Modality C, I was fascinated and asked what the theory behind it was. Enthralled as I was, I contacted theModality C institute and arranged to have a teacher come to the Cottonwood School, but they wouldn’t be able to make it for several months. In the meantime, I began to experiment with the theory, and as if I had all the knowledge about this from a previous life, I just knew what to do. The technique developed quickly and by the time the Modality C teacher came I had surpassed what he was teaching. I began teaching SMRT while still at the Cottonwood School of Massage. But upon leaving Cottonwood and opening Full Circle School of Alternative Therapies, I could write my own curriculum and included SMRT as our third level massage course. I found that SMRT was more effective than Neuromuscular therapy, while also being easier on the client and the therapist. Also, while Neuromuscular has momentary negative effects of the lymphatic system, SMRT positively stimulates the lymph system. I have said to many people that I developed SMRT because the universe was kind enough to send me a lot of really screwed up people to practice on, and that is what I have done since 1995, practice, practice, and more practice. Between teaching anatomy and SMRT, along with everything else, and working on many, many, many people, I was able to fully embrace this knowledge and take my massage to new levels. Seven years after opening Full Circle we closed our doors, and I began to travel and teach. One of the things I was asked to do was to work on my graduate’s clients while instructing them about that one client’s issues. That was a marvelous experience and taught me a tremendous amount. Somewhere in the middle of traveling and teaching, I began to crave being a student again and finished my bachelor’s degree. Today I teach across the country to massage therapists, physical therapists, occupational therapists, osteopaths, and other body therapists, as well as maintaining a thriving private practice and putting SMRT on video. 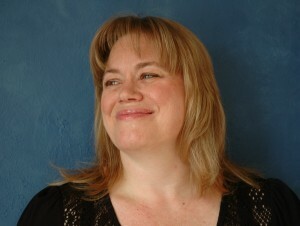 For fifteen years, Jennifer Frey has been using SMRT in her massage practice. She has over 1,315.50 hours of formal bodywork education and is SMRT Full Body trained. Having worked in the world of business for many years, I had a profound shift in my life after having a Reiki treatment. My world opened up and I knew that I had to pursue a life path in healing of some sort. I found Full Circle School of Massage Therapy in 2001 and began my career as a SMRT Massage Therapist. Within a year of graduating, I went on to complete my Reiki Master Training, completed a Doula training program, became certified with La Stone, and went on to become a Plant Spirit Medicine Healer. 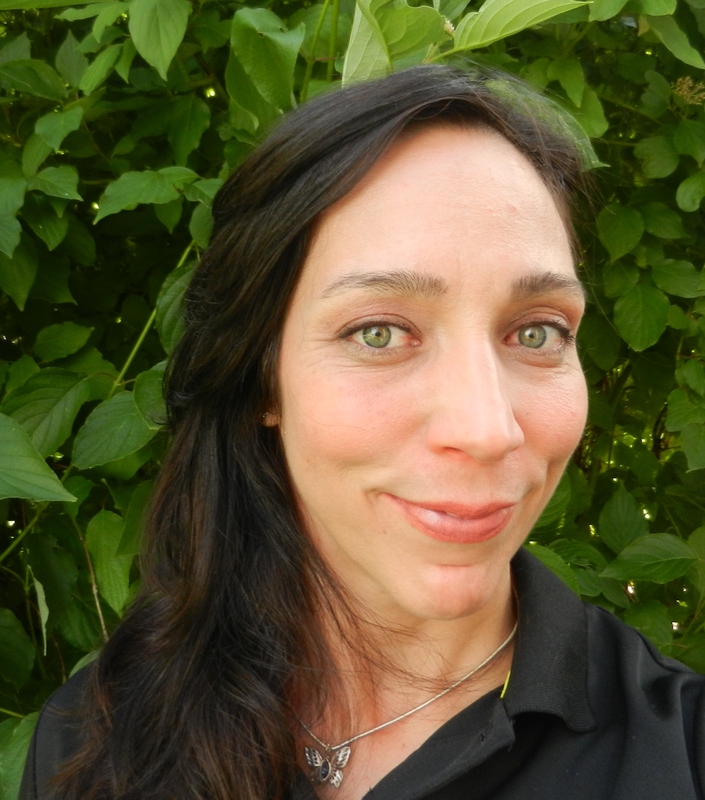 Most of my experience since then has been in private practice offering therapeutic massage and healing, working in Ski Town Spas, specializing in Pregnancy Massage, Certifying as a Placenta Encapsulation Specialist, and most recently serving as a Massage Instructor, running the IntelliTec Massage Therapy Program in Grand Junction, CO. It is a pleasure to be working with Dawn Lewis, once again, in bringing SMRT to the world. This massage modality is the foundation of all of my bodywork and the results are outstanding. I learn something new every day and am in so much awe of how the work has continued to grow and deepen since I originally learned SMRT. My words of wisdom to you all: keep learning, follow your heart, get out of any boxes you find yourself in, stay open, trade with other Massage Therapists, and rekindle your SMRT training if you have previously taken classes. 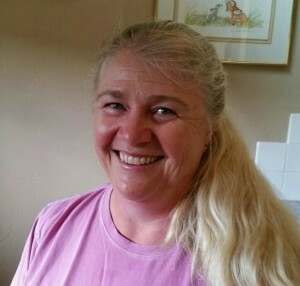 Board Certified in Therapeutic Massage & Bodywork(NCBTMB) and licensed massage therapist in Colorado & Arizona has been working in body therapies and massage of over 30 years. Patti has a BS (1985) in Business Administration and Physical Education (Kinesiology) from Rocky Mountain College; an Associates Degree in Physical Therapist’s Assistant (1992) from Arapahoe Community College; Certification in a 500 hour program through Full Circle School of Alternative Therapies; as well as various advanced studies in body work and massage including Spontaneous Muscle Release Technique (Full Circle); Orthopedic & Sports (Boulder College of Massage Therapy & James Waslaski); Neuromuscular Therapy; Cranial-Sacral Therapy; Pre-Perinatal Massage (Carol Osborne-Sheets); and several additional continuing education classes all included for over 1500 hours in the fields of bodywork and massage. Patti was an instructor and Program Coordinator for Glenwood Beauty Academy Massage School for 5 years in Glenwood Springs, CO. Since 1998, she has continuously maintained a very successful private practice in Basalt and Glenwood Springs while assisting in the instruction of SMRT over the past 4 years. 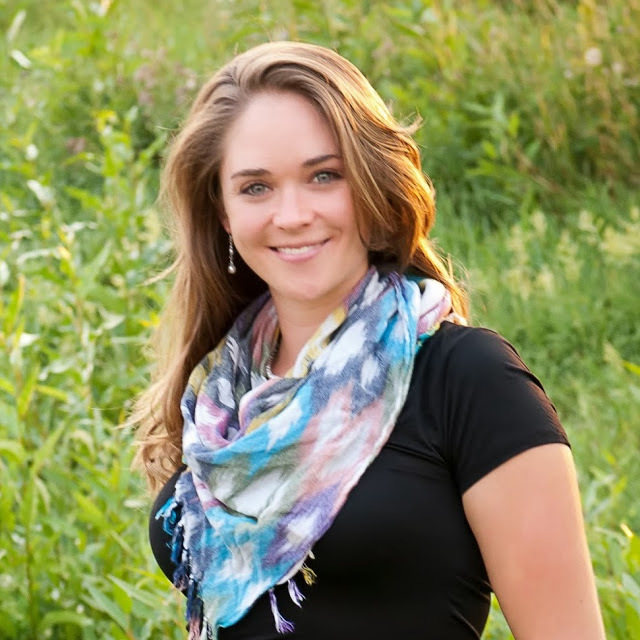 Wini attended the Denver School of Massage Therapy in Westminster, CO, graduating in May, 2010. She has been licensed in Colorado since and is also Board Certified with the NCBTMB. Her education included classes ranging from Swedish to Shiatsu, however reflexology, structural integration, and sports massage resonated most with her. Wini’s first continuing education course was SMRT: Head & Neck with Dawn. She has since completed the basic training in SMRT and begun to assist in teaching this amazing technique to other therapists.